THYME thymus Thyme is one of the best known and most widely used culinary herbs. 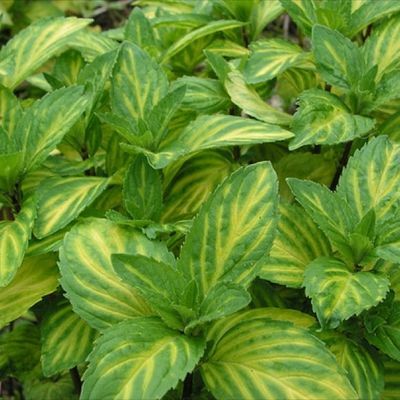 It is quite easy to grow and is commonly found as a decorative as well as functional plant in many gardens. 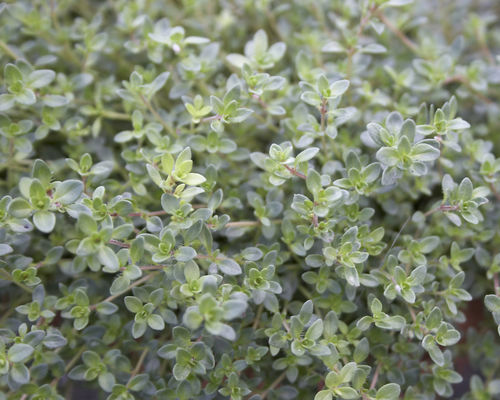 Thyme prefers full sun to partial shade and light, dry, well drained soil. Perennial.